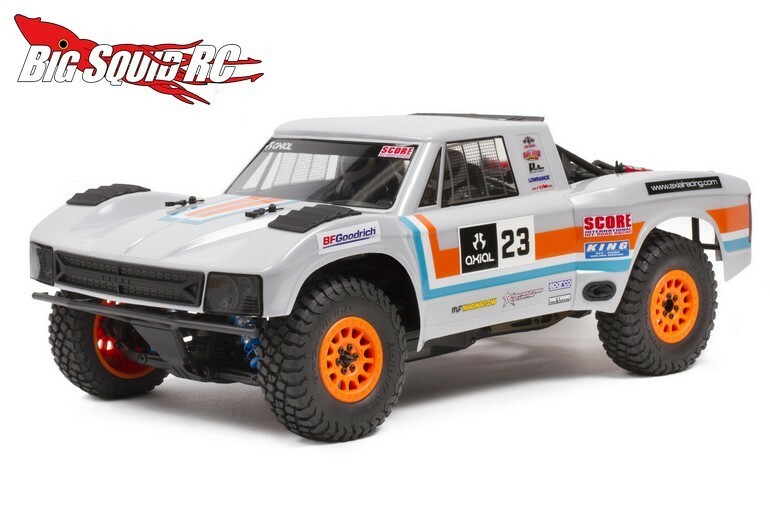 2 New Releases From Axial « Big Squid RC – RC Car and Truck News, Reviews, Videos, and More! Recently announced by Axial Racing are a pair of new products for all you off-roaders out there. First up is the Kit Version of the Axial Yeti SCORE Trophy Truck. The Trophy Truck kit comes with a retro body, solid rear axle, and independent front suspension. Pricing is $349 and it has a part number of #AX90068. 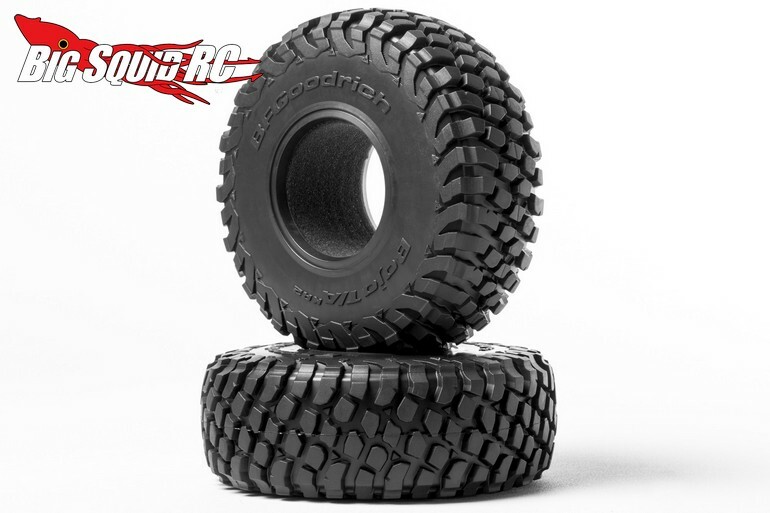 The second new item is 2.2″ BFGoodrich Baja T/A KR2 Tires. These are molded in R35 compound rubber and fit the RR10, 1/10th Yeti, Wraith, and the AX10. Pricing for a pair is $45 and they have a part number of #AX31325. Happy Friday to one and all, here is the First TGIF Mystery Link of the day!